New to Tableau? Or been working with it for a while but find yourself clicking on that back button a little bit too often? Tableau is a great tool for visualization, and it’s easy to use and start playing with. However, it also comes with a few quirks that might catch you offguard. 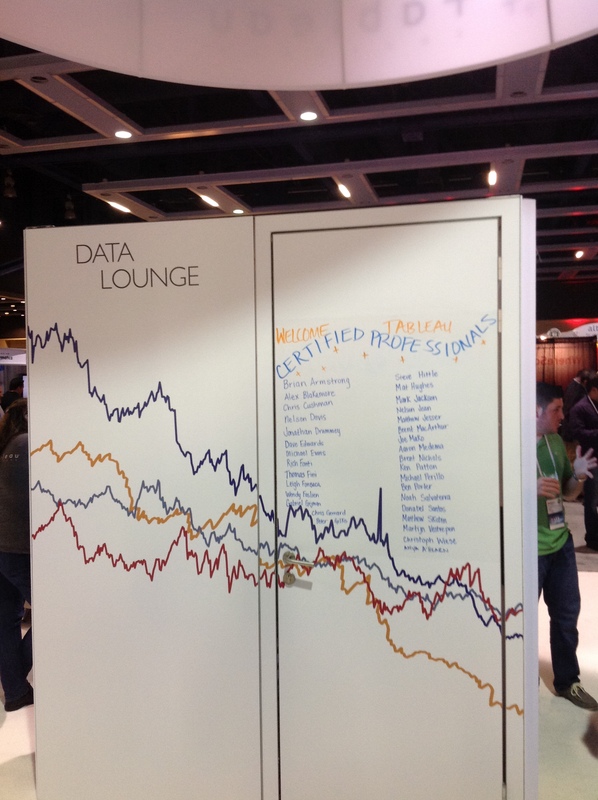 The good thing is, the Tableau community is flourishing. It is easier to find help now than it was a few years ago. There are also already a few books out if you wanted to immerse yourself in Tableau (besides working with the tool and reading the online help). If you haven’t already, I highly recommend reading 5 things I wish I knew about Tableau when I started by The Information Lab. Welcome to the Tableau Conference, we are thrilled to have you. You are part of an elite bunch! Of the 5200 customers in attendance, you are one of 30 Tableau Certified Professionals. Needless to say, I already felt awesome even before the conference kicked off. Here’s what was waiting for us. Discover new insights and patterns about your data. Geek out with other data geeks who want to get the most of their data. See why Tableau rocks. Although this is a UBC-specific group (open to faculty, staff, students) and meetings will typically be held at the Point Grey (Vancouver) Campus, we also welcome anybody who is interested in visualizing and exploring their data and creating dashboards with Tableau. Received my certificate in my mailbox!